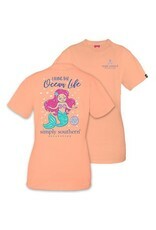 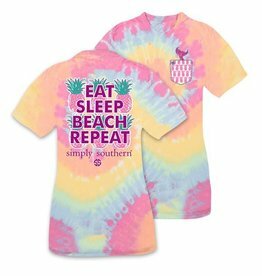 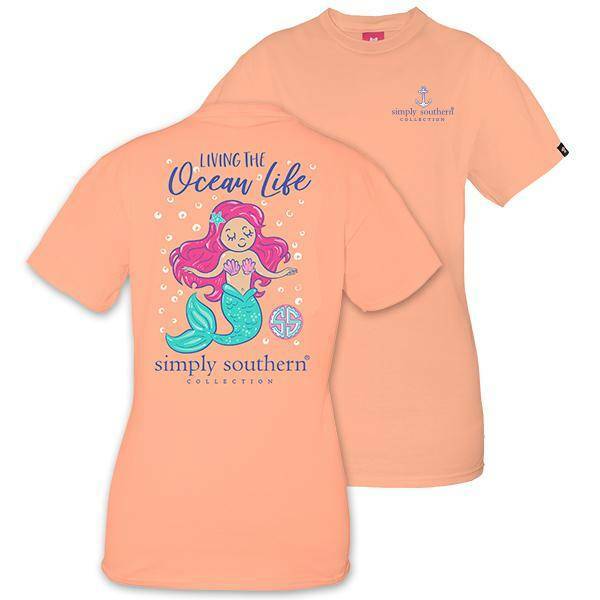 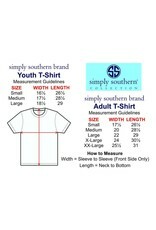 The Simply Southern Collection offers stylish yet affordable clothing! 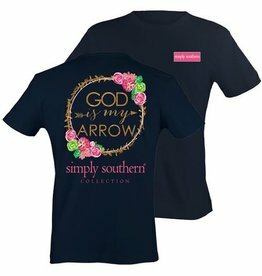 Perfect for a casual day at work, or a beautiful day out running errands. 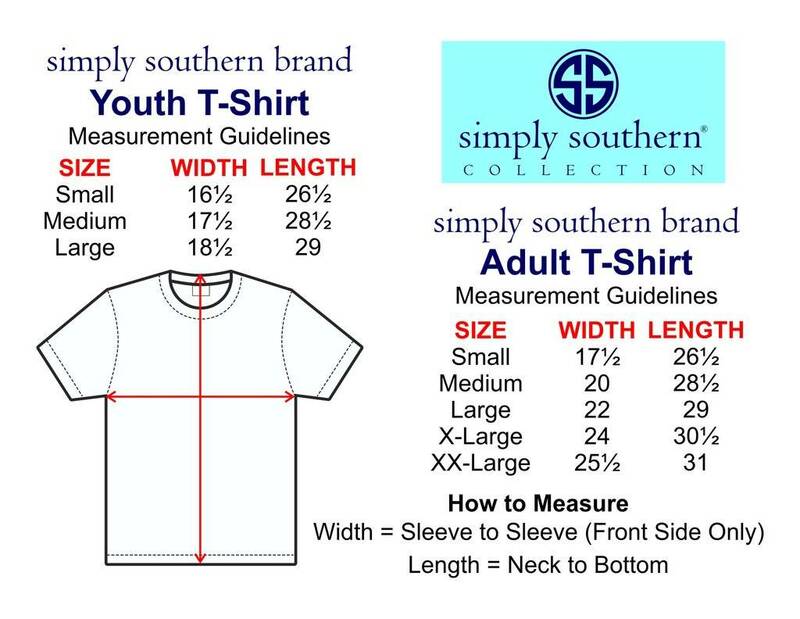 You can pair these shirts with almost any color pants/shorts!